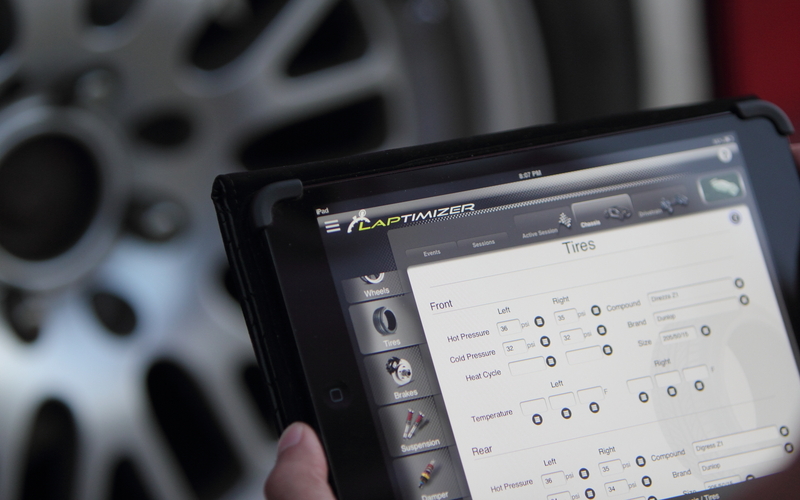 As excitement builds around this new method of managing racecar data, Laptimizer is getting noticed on a global scale. Recently Chris De Freitas wrote about his experience and shared it with both Modified Magazine and OctaneFreaks.com. Follow the links to read his review and to see other great content!